Collect half the money up front. But with a heart of gold and her companion Kubu by her side, Esper sets out to make the galaxy a better place, preferably making enough money to pay for the fuel to get from one job to the next. But just because she’s not cut out to be ruthless doesn’t mean the galaxy is going to eat her alive. After all, Esper is also a wizard. A runaway teen needs protection, and Esper takes the job. 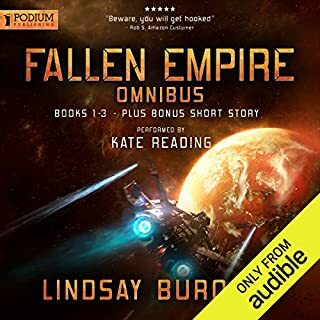 But a simple rescue and recovery turns ugly when Esper finds herself in the middle of a custody battle with a vicious pirate who’s hired a bounty hunter of his own. On the run from troubles of her own, Esper tries to lie low on a suspiciously Utopian colony planet. Unable to keep out of other people’s troubles, Esper gets a terrifying look into justice on a world where truth is a matter of who you know. 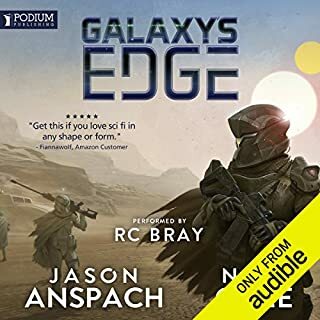 Esper’s mission to protect the galaxy’s most vulnerable takes a turn for the seedy when she tracks a trafficking victim. How long can she hold out when her morals are tested at every turn? Esper’s own dark past catches up with her when bounty-hunting wizards corner her. Esper has faced down the galaxy’s worst criminals. Now, she’s going to be forced to stand up to one of the galaxy’s most esteemed institutions - Convocation of Arcane Practitioners. Coming back to the J.S. 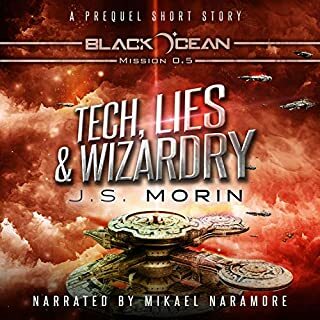 Morin's Black Ocean and the great Mikael Naramore's narration was like meeting an old friend. Although I do miss the original characters (and probably enjoyed their cameo's the most) the missions around Esper were a bit more one dimensional and straight forward with less turns and twists. I did enjoy seeing Espers and Kubus growth in this series and hope that continues. The narration was fantastic. 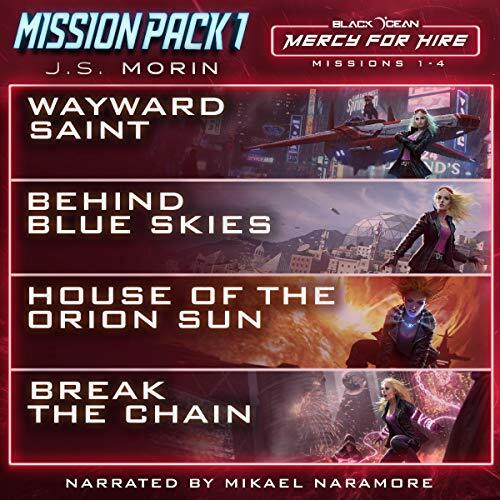 I can't wait for Mission pack 2. This was awesome. I’m waiting for the next installment. 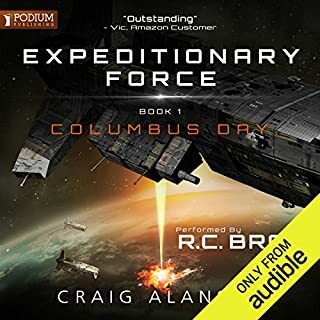 Even if you haven’t heard the rest of his books this team (author and narrator) will keep you enthralled if you enjoy sci-f’s with a strong heroine and lots of action. 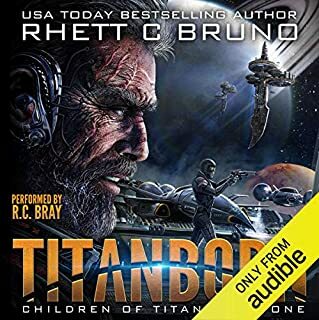 I enjoyed Galaxy Outlaws, but this sequel doesn't come close. I expected more, but I couldn't finish it. only for esper fans for the rest pass on this. as always, j.s. 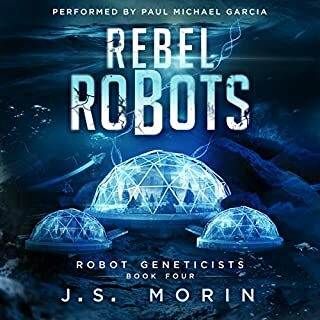 Morin did not disappoint! this book was great enough for me to type the lame 15 words this review system requires even though my first sentence is all I wanted to write. Esper is my least favorite character of the Mobius crew (present and past). A little too sanctimonious, which sometimes causes her and others trouble. However, I trust J.S. Morin to spin a great story. Didnt disappoint. I've heard the tales of the Mobius, Astral Prime and now Mercy for Hire. can't wait for the next series. 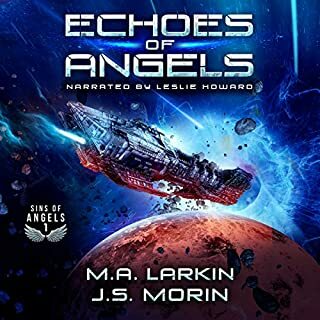 Mikael Naramore seems to get better with every Audiobook I hear him do. There is some stuff competition when it comes to narrators and He's truly one of the most versatile and gifted among his peers. 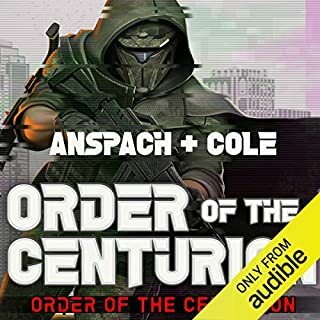 when all is said and done, he will sit among the pantheon of Audible narrators. 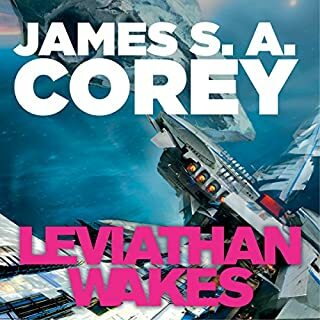 I really enjoyed the very generous audio book packaging of books 1 to 16.5 of the original Black Ocean series. 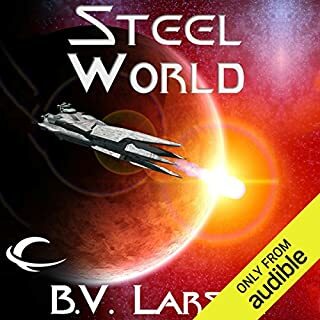 The writing had moments of introspection, beautiful philosophical thoughts sprinkled in, great observations of types of people, some interesting world building, and humor and humanity. 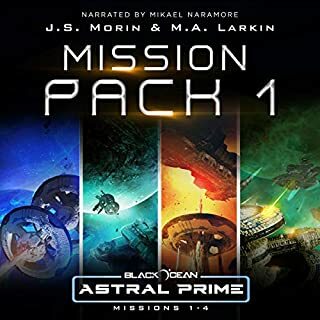 I was disappointed in the follow-up 4 pack, Astral Prime 1 thru 4, which was lacking all the *specialness" and writing depth that made the original series feel like Firefly. In Astral Prime, without the depth, the original characters were simply being used in ordinary science fiction. Very ordinary. With very shallow writing. Ever hopeful, I bought this Mercy for Hire pack, but it is still shallow writing. 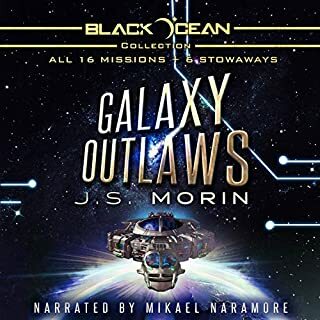 Young Adult level rather than with the complexity and moments of writing sophistication and depth that was in the original Black Ocean/Galaxy Outlaws series. 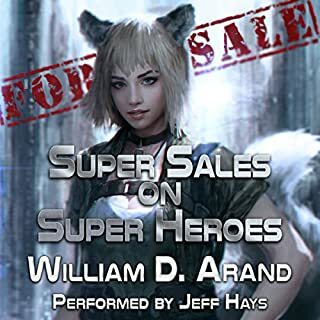 This is reminding me of some series where the author just cranks out more stories with the original beloved characters for sales. Most readers are happy and just accept what they are fed. Grateful for the bland continuation of a series. 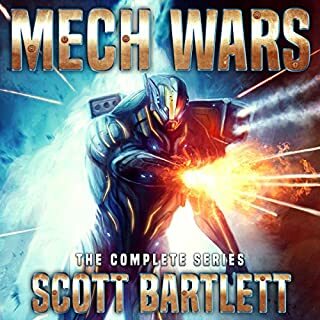 I came on to write a review, and say I am either in the first or second story (I fell asleep) and was going to return this book, but now see there are some other packs with some of the original crew members, so I'll buy those and keep this too. Narration: In this book the narrator is also slipping downward. The voice for the character Odin is the same as for Cedric the Brown. Edit of review three weeks later. 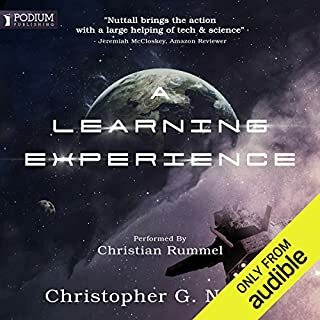 I am returning this audio book pack. 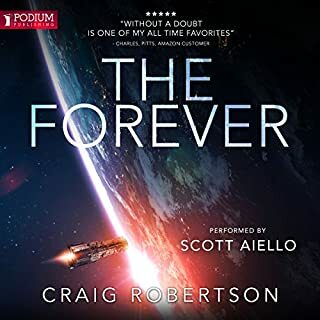 Three weeks later I haven't returned to the audio book, listening instead to other books, nor did I buy any of the other stories recently put out, so there's no point in keeping up with this series any more. Lost interest due to writing gone downhill. 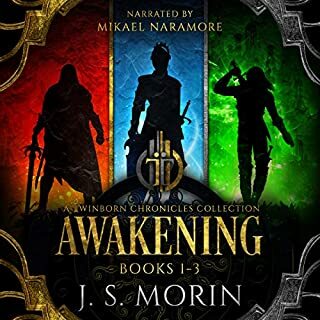 I cant wait for Morin to write more books and .ore of those books to be put onto this service. Even more black ocean content. More black ocean content, amazing. It follows one of the characters that I didn't like compared to others, but by the end I was wanting more stories again. 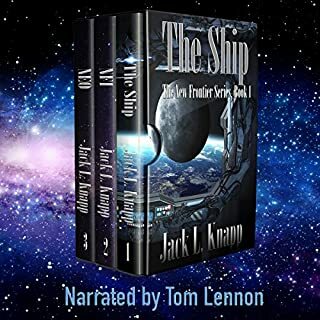 Great stories characters, and character development. Excellent performance as always. I found the stories to be a bit flat in comparison to the mobius ones, but that's probably to be expected when this focusses just on Esper and Kubu. And the goody two shoes thing is cute, but we could do with a bit more smiting! JS Morin knows how to write a good yarn and M Naramore sure knows how to put a voice to it!